We are currently in the process of converting the old Texinfo manual to Sphinx. Meanwhile you can read a simple HTML version of the old manual at flycheck.html. 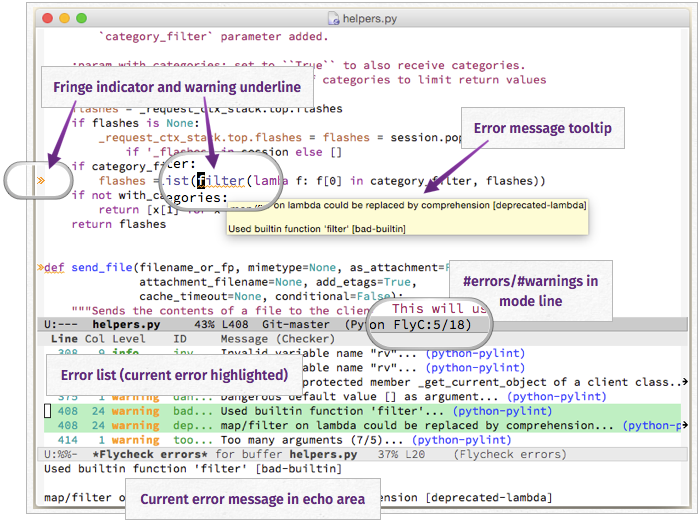 The Developer Guide shows how to write syntax checkers for Flycheck and how to extend Flycheck.